Enjoy watching Math Videos while understanding math topics like addition, subtraction, multiplication, division, shapes etc. with these free math videos for students from preschool to 3rd grade. Teach your kids math with these videos. 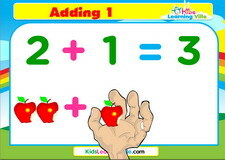 Watch and practice Adding 1 with this free math video about Adding 1. 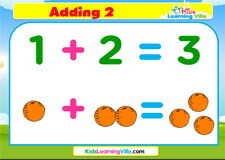 Watch and practice Adding 2 with this free math video about Adding 2. 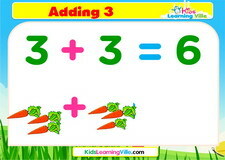 Watch and practice Adding 3 with this free math video about Adding 3. Watch and practice Counting to 10 with this free math video about Counting to 10. Watch and practice Counting to 3 with this free math video about Counting to 3. Watch and practice Counting to 5 with this free math video about Counting to 5. 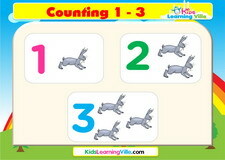 Watch and practice Counting 2s with this free math video about Counting 2s. Watch and practice Counting 3s with this free math video about Counting 3s. 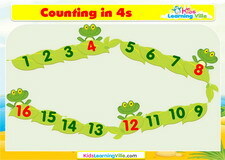 Watch and practice Counting 4s with this free math video about Counting 4s. Watch and practice Counting 5s with this free math video about Counting 5s. 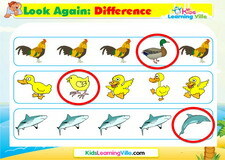 Watch and practice Difference 1 varied with this free math video about Difference 1 varied. 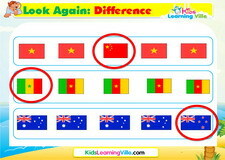 Watch and practice Difference 2 flags with this free math video about Difference 2 flags. 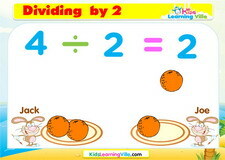 Watch and practice Divide by 2 with this free math video about Divide by 2. 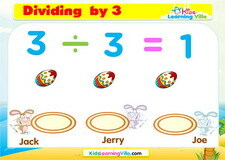 Watch and practice Divide by 3 with this free math video about Divide by 3. 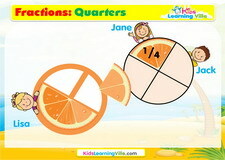 Watch and practice Fractions quarter with this free math video about Fractions quarter. 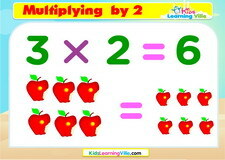 Watch and practice Multiplying by 2 with this free math video about Multiplying by 2. 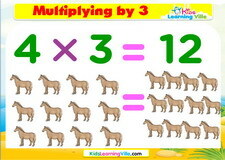 Watch and practice Multiplying by 3 with this free math video about Multiplying by 3. 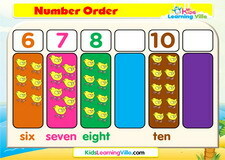 Watch and practice Number order with this free math video about Number order. Watch and practice Shapes with this free math video about Shapes. 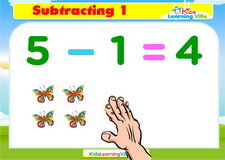 Watch and practice Subtract 1 with this free math video about Subtract 1. Watch and practice Subtract 2 with this free math video about Subtract 2. 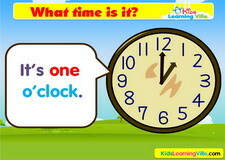 Watch and practice Time oclock with this free math video about Time oclock. 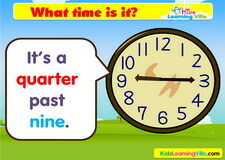 Watch and practice Time quarter to with this free math video about Time quarter to. Watch and practice Time quarter past with this free math video about Time quarter past. 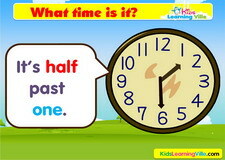 Watch and practice Time half past with this free math video about Time half past.